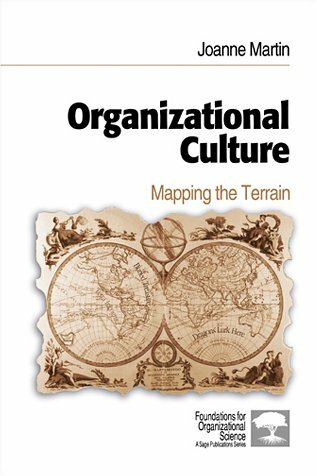 Providing a thorough interdisciplinary overview of organizational culture literature, this book shows how and why researchers have disagreed about such fundamental questions as: What is organizational culture? What are the major theoretical perspectives used to understand cultures in organizations? How can a researcher decipher the political interests inherent in research that claims to be politically neutral merely `descriptive'? It will be useful for graduate students and academics in the fields of organizational culture, qualitative methods and cultural studies. What Is Culture? What Is not Culture?